thank you for supporting grove and kane, and independently-owned, local business! purchasing your skincare products directly from us funds our education so that we can serve you better, and ensures that we'll be around for years to come! as a thank you, we give you points for your skincare purchases! 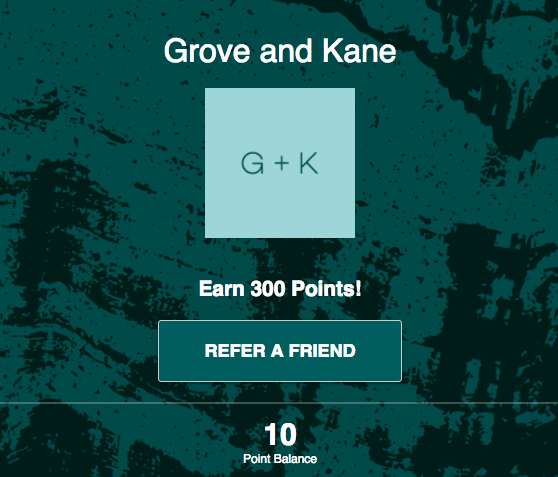 in order to redeem these points, you must sign up here.